China (mainland) Jiangsu WUXI CITY,No126 Xuequin Rd. Foundation Drilling Products B47K19H,B47K22H. Usage:Foundation Creation,Solid Wall,Water Well Drilling etc. Together with these foundation drilling tools,we have wide range products,for example BTK10,B40HKD12,B47K22H,B47K19H and its holder B43H. BFZ80 Bits and BHR73 Holders,BFZ72,BFZ70,BFZ65 and holders etc. 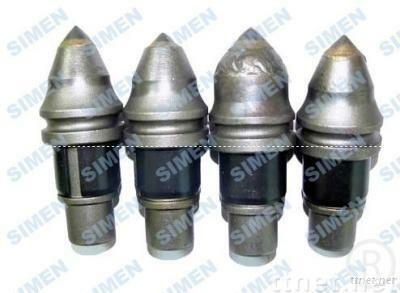 Germany Simen Group Production range include:Foundation Drilling Tools,Construction Machine, Rock Augers and Buckets and so on. For more than 30 years experience in this line, we welcome worldwide customers OEM request. Machinery, Machine Tool Parts, Machine Tool Parts/n.e.s.